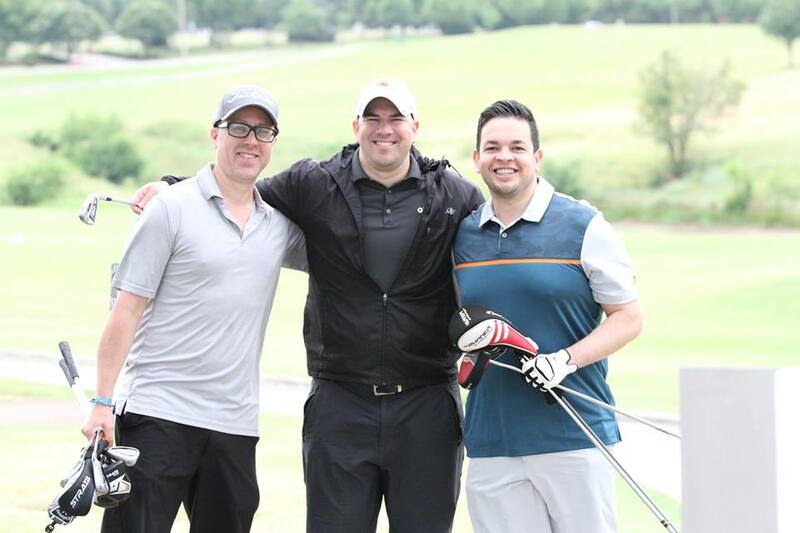 Join us for our 26th Annual Golf Classic on June 3, 2019 at the beautiful Trophy Club Country Club. This annual event attracts the general managers, CEOs, directors, and owners of hotels and industry related companies in the North Texas area. 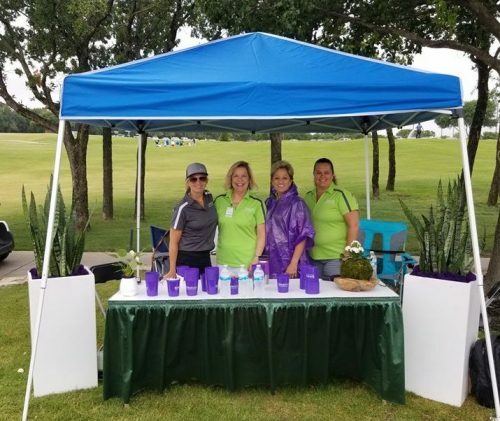 It's a great opportunity to entertain current clients and network with colleagues and potential clients while participating in a golf-filled day of fun. 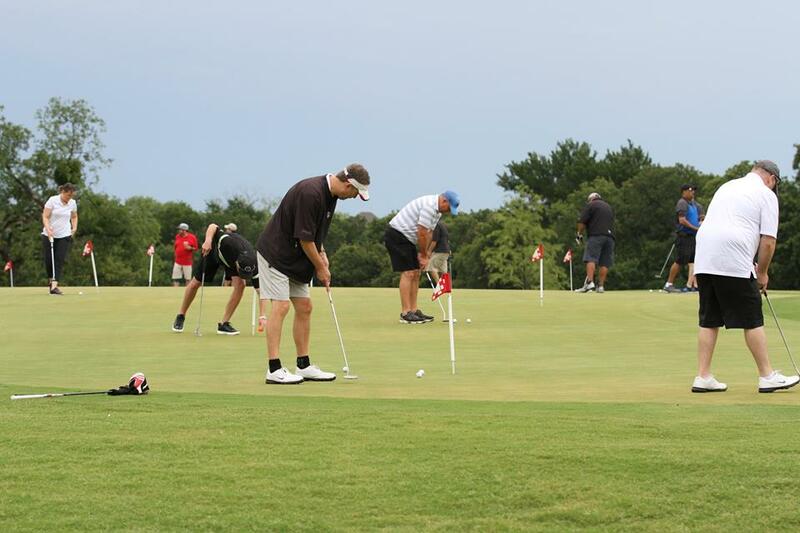 Proceeds from this event help to fund the scholarship program as well as help promote advocacy efforts and provide a variety of educational programming. Join us by being a sponsor, signing up a team, or coming out to enjoy the day. MISSION: To further the interests of the hospitality industry through community partnerships, political involvement, member benefits, education and accountability of hotel occupancy taxes throughout our coverage area. © Hotel Association of North Texas. All Rights Reserved.